This graceful home has been called the finest example of Federal architecture in Kentucky. Room interior exhibits on the first floor of Liberty Hall show life in a wealthy early 19th century Kentucky household. Recently restored rooms are interpreted from 1805 through 1835 and include the central hall, parlor, dining room, family sitting room, and bedroom. On the second floor, there is a ca. 1880 bedroom interpretation of the last resident of Liberty Hall. Mary Mason Scott (1867-1934) would have been a young lady when she occupied the room and some of her original artifacts, such as a suit and books can be found in the room. The Gray Lady legend is closely tied to Mary and this room. Designed by the same architect (Gideon Shryock) as Kentucky’s Old State Capitol, the 1835 Greek Revival home of Orlando Brown includes a double parlor room interior and central hall for public viewing. Many portraits and paintings can be seen in the home along with the home’s original furniture. 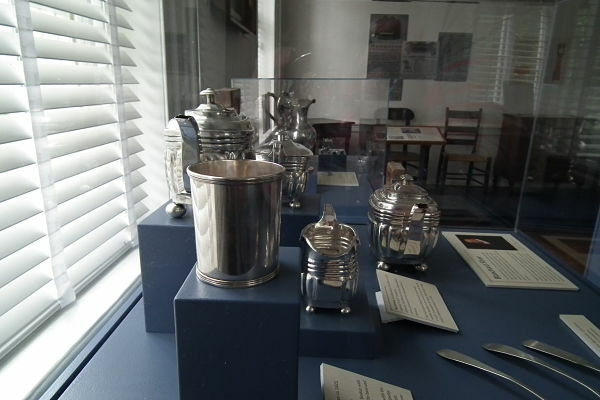 New for 2019, this permanent installation illustrates how the enslaved people who worked in the Liberty Hall kitchen combined hard labor and special skills to create meals for the Brown family. 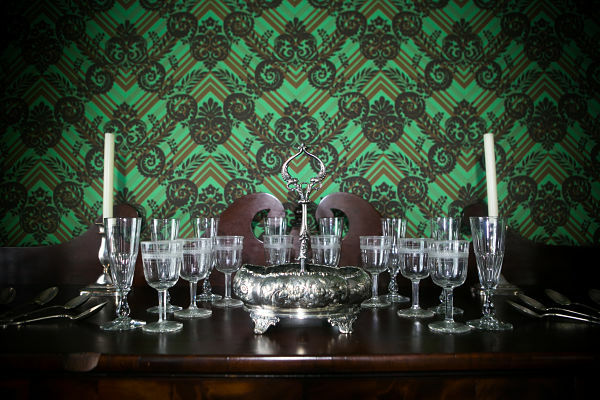 Staged to interpret preparation of a breakfast served to President James Monroe in 1819, the kitchen reflects the Browns’ upper-class lifestyle—and the enslaved women and men who made it possible. Images and interactive elements encourage visitors to explore the intersection of slavery and foodways in early 19th century Kentucky. The exhibit is accessed only through a guided tour. 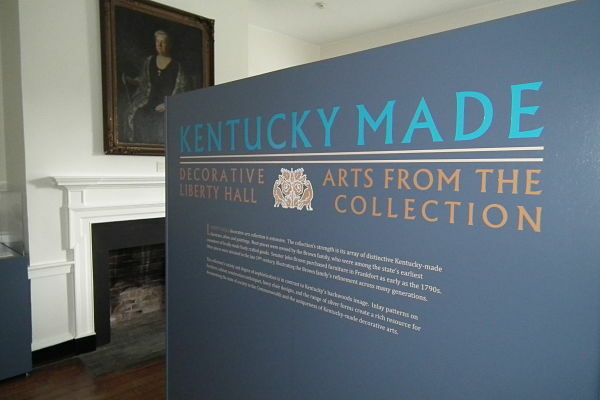 This permanent exhibit features some of the finest examples of Kentucky made pieces from the collection. The exhibit explores the social and cultural landscape of 19th century Kentucky through the work of silversmiths, weavers, furniture makers, and painters. Some of the artists represented include: Asa Blanchard, Matthew Harris Jouett, Oliver Frazer, and Paul Sawyier. It is located on the second floor of Liberty Hall and is accessed only through a guided tour. A few pieces from the exhibit can be viewed on our Pinterest site. Prepared by museum studies students at the University of Mary Washington in Fredericksburg, Virginia, this ten-panel traveling exhibit commemorates the bicentennial of President Monroe’s southern tour, highlighting his visits from Virginia south to North Carolina, South Carolina, Georgia, and Alabama, and west to Tennessee, Kentucky, and Indiana. The James Monroe Museum and The Papers of James Monroe present the exhibit in partnership with American Evolution 1619-2019. The exhibit will be viewable during the 1:30 daily tour of Liberty Hall. 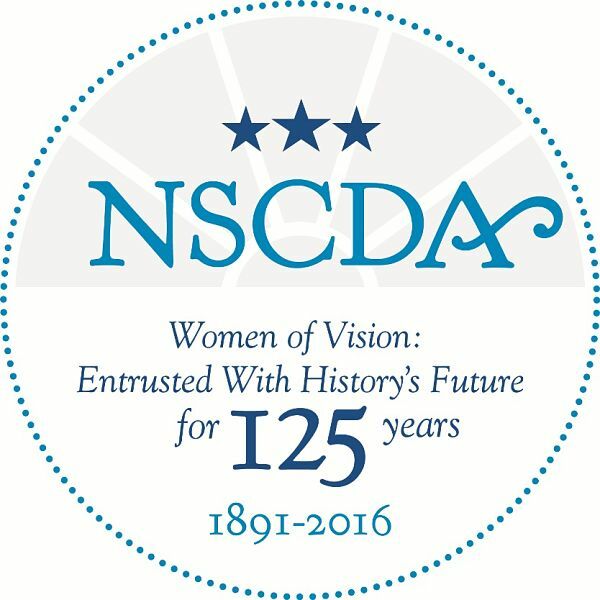 To view past exhibits, click here.